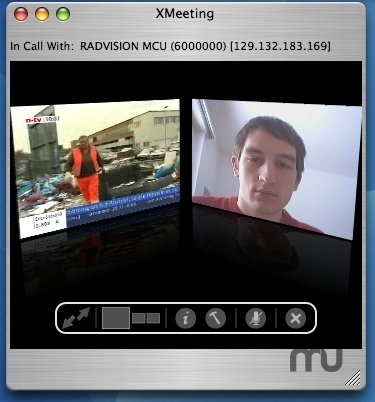 Video conferencing and VoIP client. Is there a better alternative to XMeeting? Is XMeeting really the best app in Internet Utilities category? Will XMeeting work good on macOS 10.13.4? This application will replace ohphoneX (also from the XMeeting project) on Mac OS X 10.4 and future releases! Version 0.4p2: Release notes were unavailable when this listing was updated. Last stable release is here. XMeeting needs a rating. Be the first to rate this app and get the discussion started!